MORE THAN LOCATION, BEAUTIFUL CONDO IN THE DESIRABLE CENTRAL PARK ON LEE VISTA, ALL APPLIANCES INCLUDED, GYM, TENNIS COURTS, INDOOR BASKETBALL COURT, POOL, SPA, BBQ FACILITIES ALL AROUND THE COMMUNITY, VERY WELL MAINTANED, GREAT FOR INVESTORS AND A DREAM FOR HOMEOWNERS LOOKING FOR A PLACE TO CALL HOME, THIS IS A MUST-SEE UNIT. VISTA LAKES AREA HAS "A" SCHOOLS, CLOSE TO MAJOR HIGHHWAYS, SHOPPING, BANKS, RESTAURANTS, AND MUCH MORE. 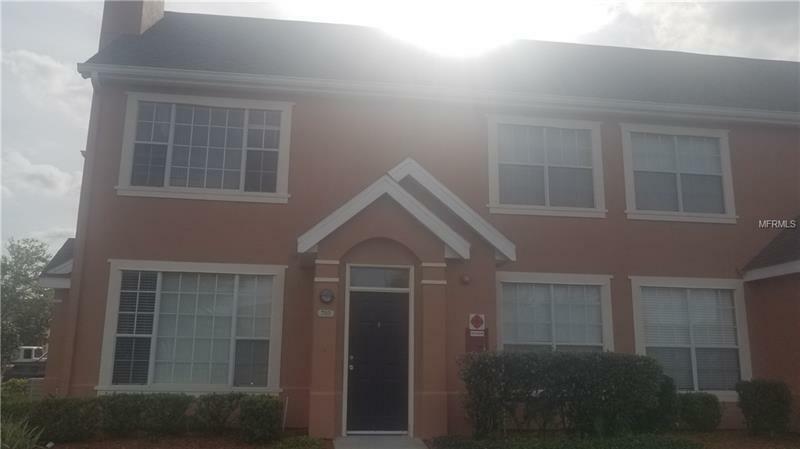 JUST 6 MINUTES AWAY FROM THE LAKE NONA MEDICAL CITY. DO NOT WAIT TOO MUCH!! !